Content drops will occur once a month for the nine month duration of the DLC season with the first three months from January to March promising five different content drops. Last week, Activision launched the Facebook page and released teaser trailers for quite possibly one of the most anticipated games of the past decade: Call of Duty: Modern Warfare 3. The teasers hinted that the game would be a global war including the United States, Germany, France and England. Now, for those who were not watching ESPN during game 4 of the Western Conference Finals can take their first peek at the game, coming from Raven Software and Sledgehammer Games. “It doesn’t take the most powerful nations on earth to create the next global conflict. Just the will of a single man.” World War 3 is coming and the first peek of it can be seen in this trailer. From the look of things, there are going to be some epic set pieces in Modern Warfare 3, much like the Washington DC level of Modern Warfare 2. Though much of these scenes are likely to be in engine cut scenes and not full gameplay, it is an impressive start for Call of Duty: Modern Warfare 3. 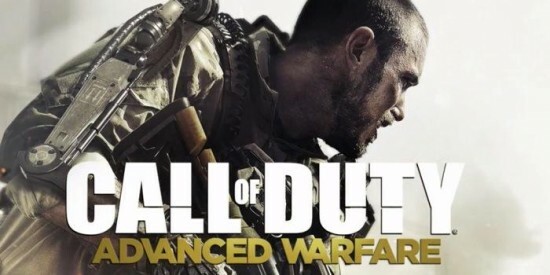 Coming out on November 8th, 2011, can Call of Duty: Modern Warfare 3 break its own records? Stick tight right here for more as it becomes available. Check out the brand new trailer after the jump. 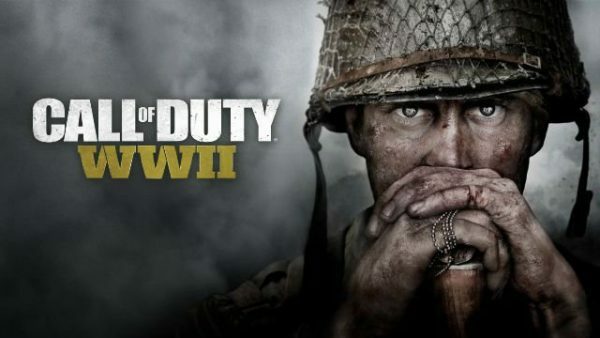 If you’re a fan of first person shooter games and the Call of Duty franchise in particular, you’re about to get a lot happier. No, a new game in the series isn’t coming out tomorrow. That would be too cool. However, the new Facebook and YouTube pages for the soon to be a giant hit game Call of Duty: Modern Warfare 3 have just gone live so you know what that means. That’s right, a new game in the franchise is coming soon and from the videos so far, it looks to be another great one. We don’t know a lot about the game except that from the new videos we can at least guess some of the action takes place in various countries such as France, England, Germany and the good old US of A. What does that mean for this game? well, we shall soon see. Also, it will be very interesting to see how this game shapes up as this is the first one in the series not to be developed by Infinity Ward or Treyarch. Instead, Sledgehammer Games and Raven Software will be handling the development with Activison doing the publishing. Look for this game later this year for XBox 360, PS 3 and PC. Of course, we’ll bring you all we can about it right here so keep on checking back. For now, click through to check out the videos.